This extensive volume uncovers Dali’s influences, artistic development, and legacy, offering unprecedented access inside the world of the man behind the mustache. Through astute analysis of Dali’s work and how the events of his time converged with his drive to become a legend, this volume examines one of the most significant contributors to twentieth-century art. Although recognized primarily as a painter, Dali experimented with a wide range of media. This comprehensive review includes the literature, photography, film, and sculpture that influenced and was created by Dali throughout his career, from paintings such as The Persistence of Memory, to the icons of the surrealist movement such as the Mae West Lips Sofa and the Lobster Telephone, to short film collaborations with Luis Buñuel. 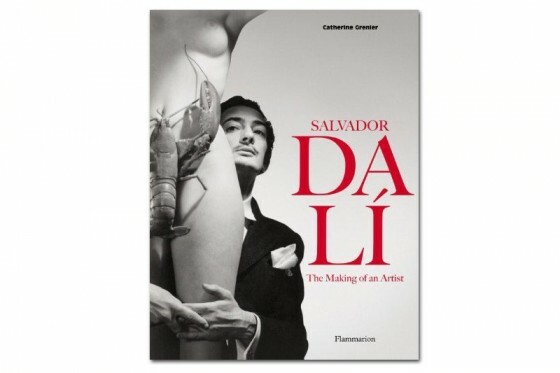 The author offers insight into this undisputed genius, charting Dali’s progression as an artist and controversial public figure, and demonstrating his influence on contemporary artists such as Warhol, Koons, and Murakami. 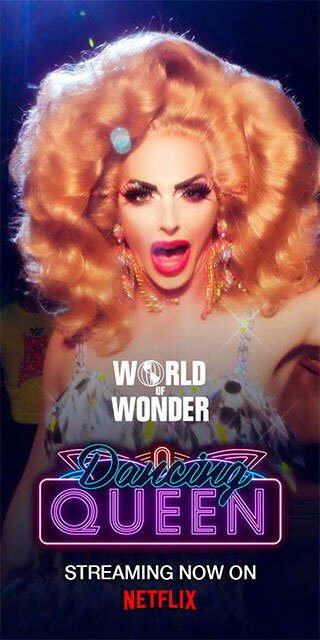 Out March 5. Pre-order at Amazon.